Where and when can you buy the Samsung Galaxy S8 and Galaxy S8+? Soon! And at lots of places! The phone goes up for pre-order on March 30 (tomorrow!) and then arrives in stores on April 21 in Midnight Black, Orchid Gray, and Arctic Silver. All of your favorite carriers will sell the device, including Verizon, AT&T, Cricket, Sprint, T-Mobile, US Cellular, and Straight Talk. Best Buy will also sell the device, as will Target and Walmart. Finding a place that sells the Galaxy S8 is not going to be an issue. If you pre-order, Samsung is tossing in some freebies. Should you decide to pre-order, you’ll get a free Gear VR headset ($129.99 value) with the new Controller ($39.99 value). Additional launch details for the US can be found below. 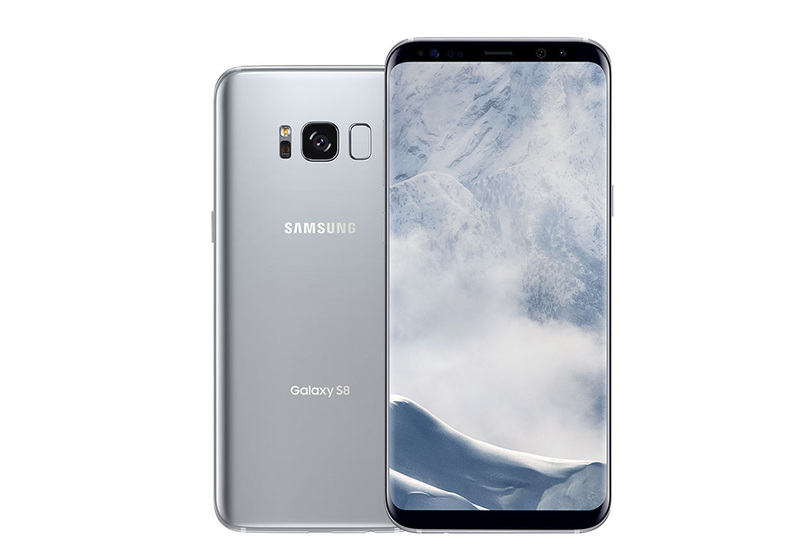 In the U.S., the Galaxy S8 and Galaxy S8+ will be available in Midnight Black, Orchid Gray and Arctic Silver. Pre-orders for both Galaxy S8 and Galaxy S8+ will begin at 12:01 EDT on March 30, 20173. AT&T, Cricket Wireless, Sprint, Straight Talk Wireless, T-Mobile, U.S. Cellular, and Verizon Wireless will carry the Galaxy S8 and Galaxy S8+ in stores beginning April 21. In addition, the Galaxy S8 and Galaxy S8+ will be available at all Best Buy stores as well as BestBuy.com, ShopSamsung app, Target and Walmart. Gear VR with Controller will be available beginning April 21, 2017 for $129.99. The Controller will also be sold separately beginning April 21, 2017 for $39.99. Consumers who pre-order a Galaxy S8 or Galaxy S8+ will receive a free Gear VR headset with Controller and Oculus content4. A limited edition premium bundle which adds a 256GB memory card and Bluetooth headphones by AKG will also be available for $99. Additionally, consumers who purchase Galaxy S8 or Galaxy S8+ will be eligible for Platinum Experience Status with Samsung Rewards5. These promotions will last for a limited time and only while supplies last. Terms and conditions apply. Visit samsung.com/us/promotions and samsung.com/platinumexperience for more information.